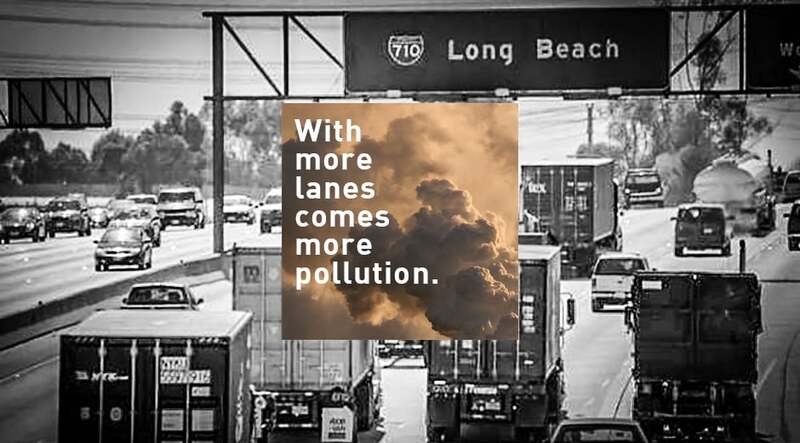 More Lanes on the 710 Means More Trucks, More Trucks Means More Pollution: Get it Caltrans? It seems strange that in the US, a country that stresses free markets, a state agency is so eager to provide free infrastructure for trucks… We have the equivalent of Soviet-style bread lines on our roads. It’s as if the Teamsters are telling Caltrans what to do. It took the Soviet Union 70 years to realize this kind of economics doesn’t make sense. When will we? If zero emissions is the goal, why did Caltrans toss out electrification of the rail lines, which requires no new technology? And that’s where Caltrans fails. The most glaring omission in both studies, but with the 710 South especially, is a failure to consider induced demand. A source at one of the transportation agencies, who spoke on condition of anonymity, admitted that they didn’t look at it—a least, “not explicitly.” Wired Magazine did an excellent primer on the concept. Think of the latest 405 widening—despite what LA’s planners think, widening freeways doesn’t reduce congestion. Furthermore, trucks burn as much as ten times more energy per ton of cargo than trains. So if the mission is to improve air quality, reduce greenhouse gases, and facilitate more goods movement from the ports, why not push more stuff onto the Alameda Corridor, rather than inducing more truck traffic by double decking the 710? However, the solutions of environmental groups seem oddly self defeating. While they oppose SCIG, they accept the idea of truck lanes that “would travel along the existing 710 footprint and not displace homes and jobs—in the center of the freeway but elevated,” said Lopez. They were sold on it in part because of a stipulation that the elevated lanes have the ability to handle zero-emissions trucks: alternative 6B and 6C would put catenary electrification wires (similar to what you see over a Light Rail line, but with two sets of wire) over the lanes for new dual-mode trucks that shut off their diesel engines and run on electric during the 20-mile drive down the new lanes of the 710. The Alameda Corridor handles about 45 trains a day, helping them get back and forth to the docks quickly. Each train carries the cargo equivalent of 250 to 300 trucks. It would take over 11,000 trucks, every day, to do the job of these trains.